Saying nothing has changed since we were founded in 1994 would be a lie. 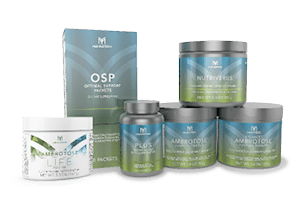 While we do still create some of the best real-food supplements on the market, the science we pioneered has grown and the number of people who have experienced a transformation through our products has soared. 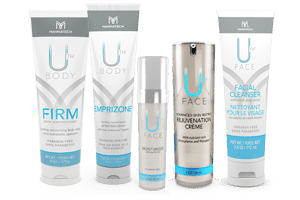 The testimony alone of those who have earned the freedom of an additional income source with our life-changing opportunity continues to reinforce the power of our products. When you make something this good, people take notice. Over the past 20 years, we’ve expanded our reach to over 25 countries globally. We’ve earned over 100 global patents for our technology. 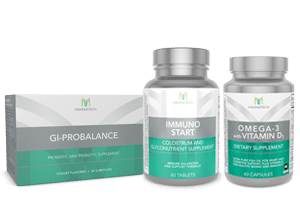 We’ve added products to meet new demands. We’ve faced scrutiny from naysayers, and have overcome. In short, we’ve thrived. Yet, some things haven’t changed. We still boast an uncompromising promise to quality. We still offer one of the best compensation plans in the industry. And, most importantly, we still desire to do the right thing. 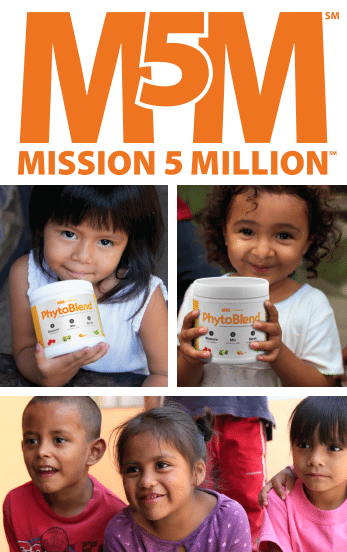 That passion can be seen in our partnership with the Mission 5 Million (M5M) Foundation, whose goal is to see 5 million children in need given proper nutrition with our real-food products. 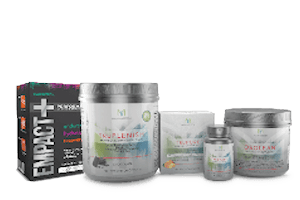 For each purchase made, Mannatech makes a donation to the M5M Foundation to help provide vital nutrients to malnourished children across the world. We like to think of ourselves as a 22-year-old startup company: fresh, innovative and energetic, but with the wisdom that comes through the experiences of an established and successful business. Come join our startup and become part of the transformation. We can’t wait to write you into our story.